One of my purchases from last week includes an addition to my steadily growing Illamasqua Cream Blush family! Illasmasqua Cream Blusher in Laid is a beautiful pink that leans toward the berry family… cool toned… almost raspberry-ish. 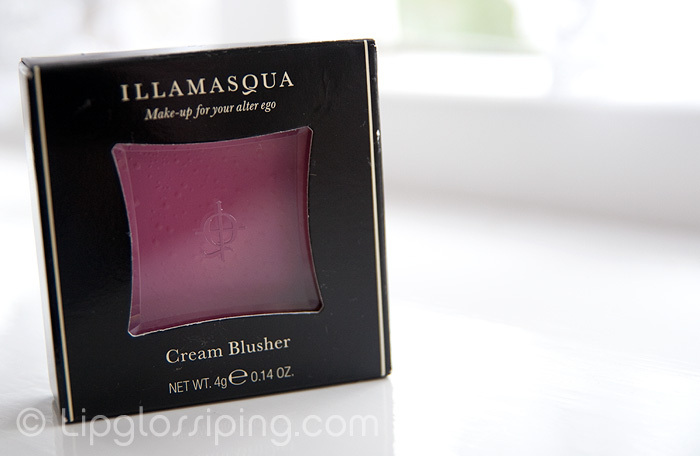 I love the Illamasqua Cream Blush formula…. it’s all melty, thin and beautifully blendable. 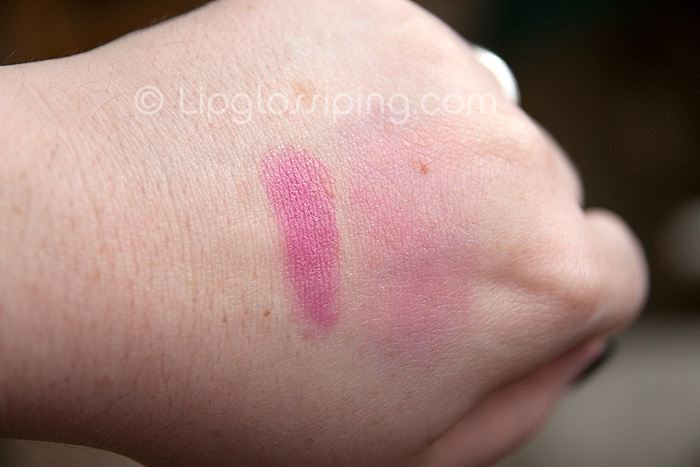 It never clumps or drags on application and despite being heavily pigmented, it’s forgiving in clumsy hands like mine. I have VexInTheCity to thank for this purchase… I’m such a sheep. She bought one and I didn’t want to be left out. You’re not supposed to covet thy neighbours blushes are you? Or something like that…. Oh.. one last thing! 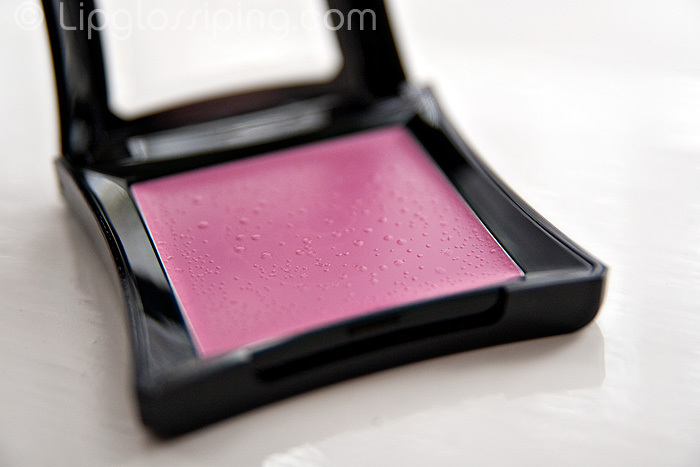 These blushes last SO well on me considering their cream formula… easily 6-8 hours before showing signs of fading. Though I will say that this is on normal/combo skin. 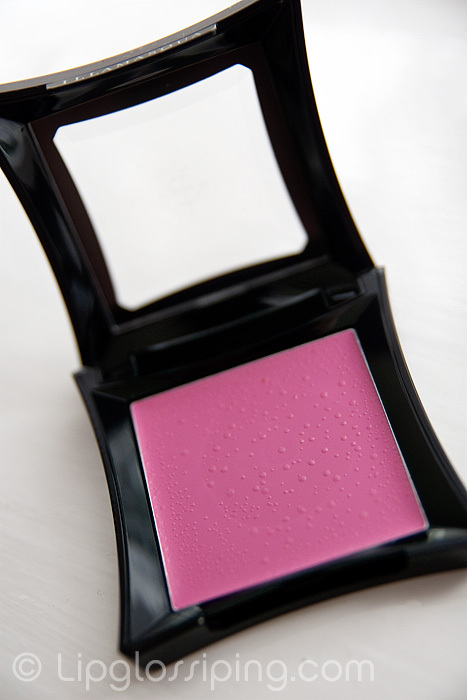 Illamasqua Cream Blush in Laid is priced at £16 and available from counters nationwide or online. The wonderful thing about being a night owl is that I’m always awake when you post, therefore I am usually one of the first commenters. Actually that’s kind of sad. Oh and thanks for making me want Laid. We don’t get this in the US so I’ll have to pay extortionate shipping charges from the Illamasqua site. Harumph.